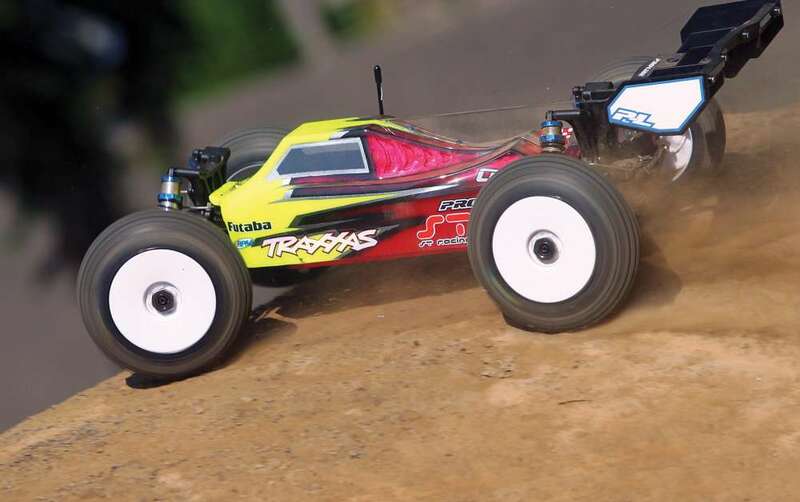 The Traxxas Slash 4×4 has been available for some time now, but it’s it’s been a brushless powered machine and the truck has some features that make its price tag a little out of reach for some RC fanatics. It’s also a lot of truck to handle and for those getting into RC, that can be a little intimidating. So Traxxas did a little homework, listened to what people were looking for and added another vehicle option to their line-up. 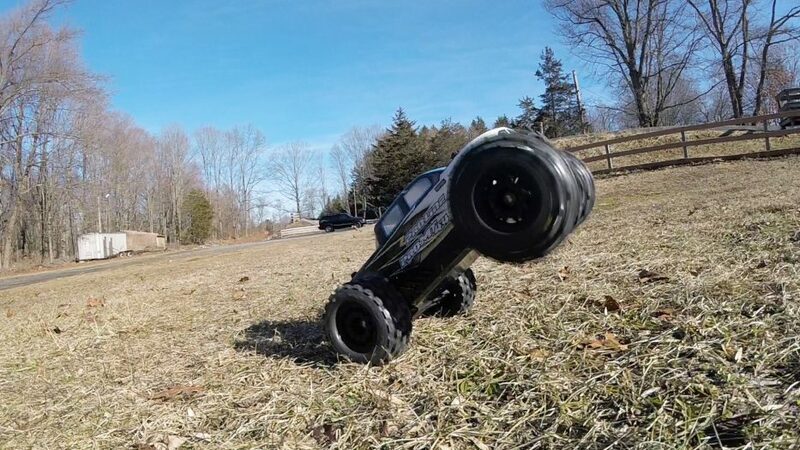 The big TRX now offers the Slash 4×4 Brushed and we were able to get our hands on one to try out. 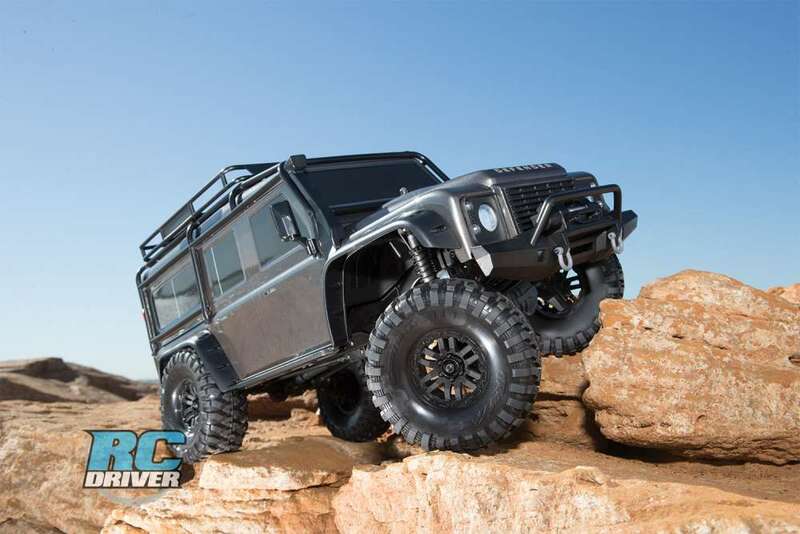 This now looks like a great 4×4 short course truck for new drivers to get into the hobby with, its durable, controllable and at a price that more people will gravitate to. 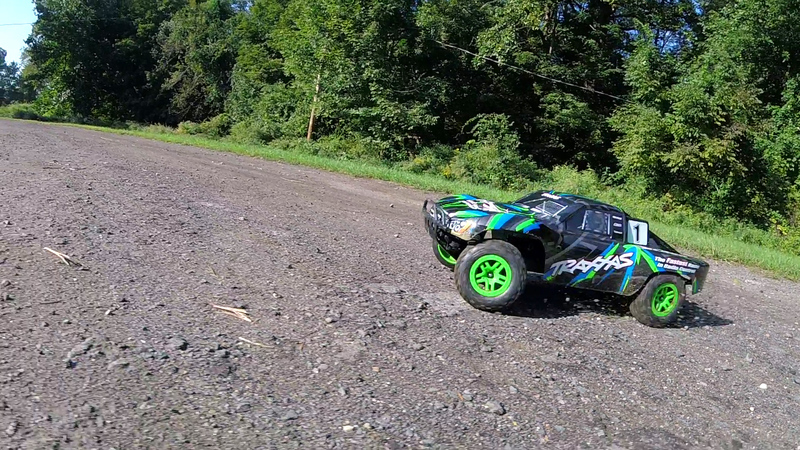 We took this beast out for a drive after 2 weeks of rain, so it got wet, muddy and abused. 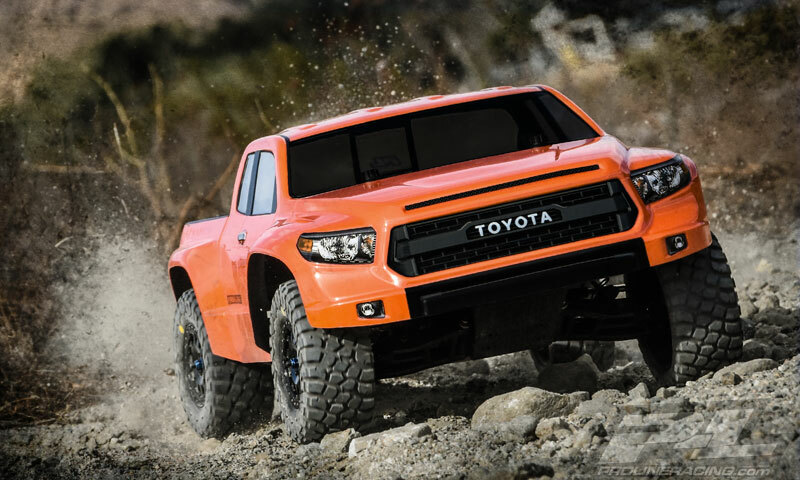 Can this truck be the perfect basher for kids and adults? Take a look for yourself. 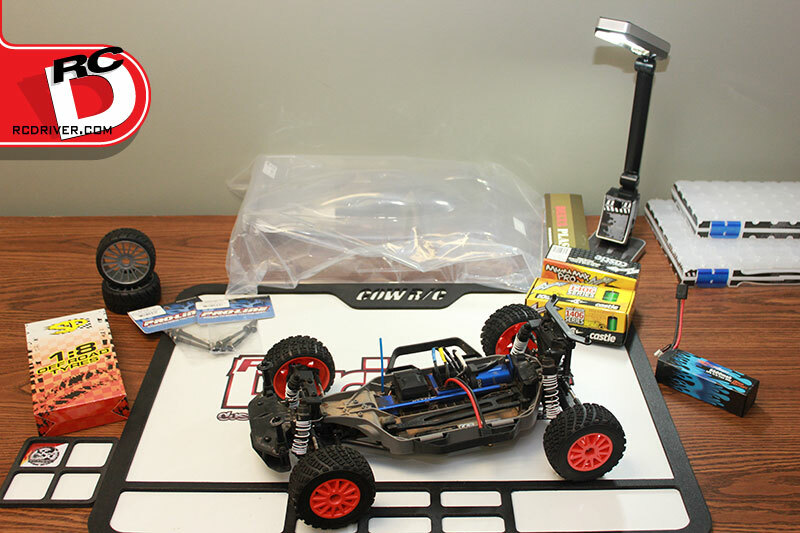 Most of RC gear we use on a regular basis to make our RC life easier is listed in our Amazon Shop.